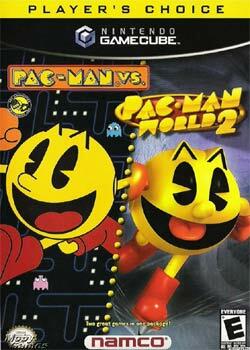 If there is one game that Gamecube owners need for a party, Pac-Man Vs. is it. It does not matter what kind of gamers your friends are (even if they don’t game at all); you will all have great fun with this awesome multiplayer Gamecube title. The game is incredibly easy to pick up and play and creates both an incredible cooperative and competitive experience at the same time. Pac-Man Vs. is, at is core, just like the original Pac-Man games. 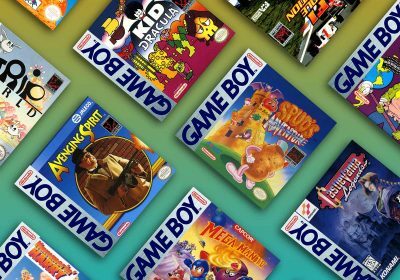 However, utilizing up to three GameCube controllers and one Gameboy Advance with a link cable, it brings a entire new dynamic to the franchise. Pac-Man Vs. is the best reason (not that there are many reasons) to pick up a Gameboy Advance Link Cable for your Gamecube. 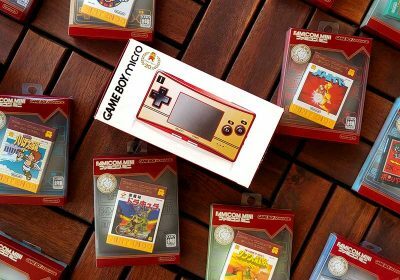 (Luckily, only one GBA is needed) Nintendo and legendary developer, Shigeru Miyamoto (or Mario and Zelda fame) worked with Namco and their Pac-Man property to show off the potential of the GBA-to-Cube connectivity. The result is easily one of the most interesting, if not most fun, multiplayer games to grace the Cube. While some may thing the graphics are a bit simplistic, I look at Pac-Man Vs as a work of art. It takes the overall look and feel of the original Pac-Man arcade game and uses modern hardware to give it a retro-modern look that could not be better. It is heavy in nostalgia without being boring, and at the same time, uses 3D graphics without losing the true Pac-Man experience. Pac-Man Vs has all the right touches to keep the game authentic. For example, the ghosts are slightly faster than Pac-Man, until he eats a power pellet and gets a burst of speed, are all here. There are a number of different playfields to choose from, ranging from the classic setup to a diamond grid with no walls at all. Each has its own little quirks to it, and the variety is refreshing. Pac-Man, ghosts, and mazes are rendered in polygonal form on TV, while the GBA screen sports a classic 2D view of the game. The Gameboy Advance version, understandably looks just like the original Pac-Man game from the Namco Museum or Pac-Man Collection GBA game carts. They Gamecube graphics themselves are crisp and fresh. The colors are very vibrant, yet not over the top. Everything moves fluidly, and the vapor trails that the characters leave (in their corresponding colors, of course) help to identify who’s who. The audio, like the graphics, are good but nothing mind-blowing. The sound effects are authentic, but modernized a bit. Mario’s role as announcer is satisfying, but takes players aback at first. The sound of the Pac-Dots being consumed can get slightly repetitive, but the narration breaks it up, and there are other sounds to keep the player’s attention. There is almost no music except after someone gets Pac-Man. Overall, the sound package is minimalistic, but appropriate. 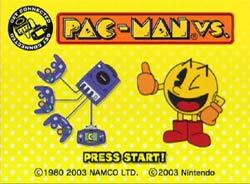 As I mentioned before, Pac-Man Vs’s gameplay is very similar to the original game, however, this time one person uses the GBA to control Pac-Man, while the other three people play as the ghosts (using the controllers). 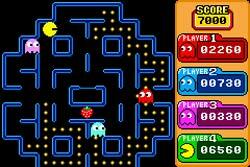 Pac-Man tries to get points by eating fruit, pellets, and power pellets(which turn the ghosts blue and Pac-Man can then eat them), while avoiding the three ghosts. Since 3-on-1 is obviously too much of an advantage for the ghosts, the GBA connectivity comes to the rescue. 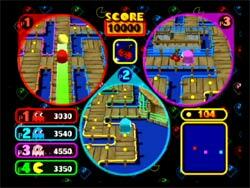 The person playing Pac-Man will never have to look at the television; all is controlled, and seen, from the GBA. The player will be able to see the ghost’s movements, remaining Pac-Dots, and the whole map. The ghosts, on the other hand, only see a very limited part of the map in their individual bubble. The twist is that as soon as Pac-Man is captured, the team of ghosts changes and then two of the ghosts are trying to hunt down a player that they were just cooperating with a minute ago. This goes on until the end of the game, so it is a great rollercoaster of gameplay emotions. Usually there is one player that is a little more skilled than the others. So there can be quite a bond between the lesser players to take the dominant player down. Such love fills the room at this point. Even though on the surface the game is not very complex, there are a number of techniques that can give the game depth. Some examples are ghosts guarding the last few dots on the map and Pac-Man hovering over a power pellet until the ghosts getclose. Tactics that are dependent on the people you are playing with, and how they react in each situation. No game is going to be the same, reducing the possibility for boredom. 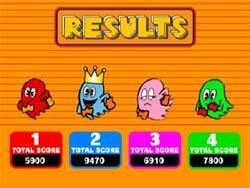 This is an incredible improvement over the limited AI in the original Pac-Man arcade game. Sorry to break it to you loners, but you WILL need friends to play Pac-Man Vs. There is no single-player mode in Pac-Man Vs. — only pure multiplayer fun. The game is best played (and incredibly fun) with four players, but the developers intelligently tweaked the game for two and three player matches. That activated ghost still remains under CPU control, but if that ghost happens to nab Pacman, the capture gets credited to whoever “owns” the ghost at the time. 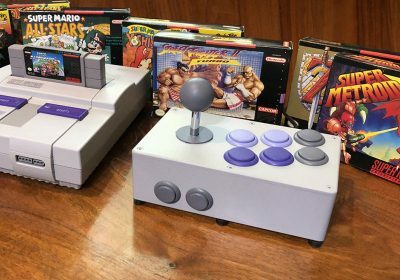 The successful player then swaps their controller with whoever has the GBA, and the victor becomes Pacman for the next round. It may sound simple, but this “nab the ghost” element really adds to the Pac-Man Vs. fun and almost makes two and three player modes as fun as the full four-player experience. The problem with most multiplayer games is that there is a learning curve, and a variety of skill levels involved as a result. 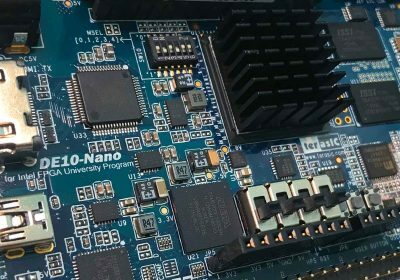 Here, there is no such learning curve, as just about everyone has played Pac-Man at least once, and the concept and control scheme are about as simple as they come. The control in the game is as basic as it gets. You essentially just have to worry about which direction you’re racing. Controls are very reponsive, so I’ve never run into any frustration caused by the game itself. Pac-Man Vs. is SO much more enjoyable if you have a collection of wireless WaveBird controllers like I do. Having to pass wired controllers around could potential create quite a mess. Wireless makes it a breeze. Now if only there was a wireless GBA Link cable… When we play, the ghost players are able to sit on the couch with the Wavebirds, but the Pac-Man player has to sit on the floor unless we pull the Gamecube closer to the couch. Controller swapping is only slightly awkward at first, due to the fact that your player is no longer tied to a specific controller or space on the screen. The color of your player never changes, and you quickly learn to keep track of that. Pac-Man vs. came “free” with I-Ninja, R-Racing Evolution, and Pac-Man World 2, and these games are around $20 or cheaper brand new. You can also find a used copy for under $10. Pacman Vs is a great example of an old, established game being given a new makeover for the current generation. While it may not LOOK that exciting, when you actually play it, you will understand that this is truly a great concept. It’s classic Pac-Man with a competitive, multiplayer edge. 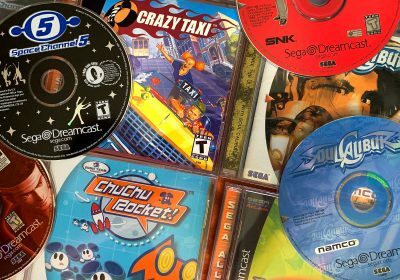 I have had a number of great game party experiences: Unreal Tournament and Virtua Tennis on my Dreamcast and 8-Player Bomberman on the Saturn, but nothing truly matches the fun we have had with Pac-Man Vs. on my Gamecube. Until you actually get your hands on it and give it a whirl, it is hard to understand just what makes this an addictive, competitive, stab-in-the-back game. 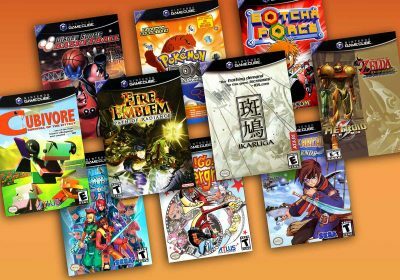 As much as I love the Gamecube, I’m assuming I will eventually be moving most of my Gamecube games to the Revolution (it will have GC backwards compatibility), but hopefully, the GBA Link will still work with the Revolution. Because of this review, I just picked a copy of Vs. up from eBay for $5. Ultimate Party Game, now on the hunt for more wavebirds to avoid the Octopus tangled garden.